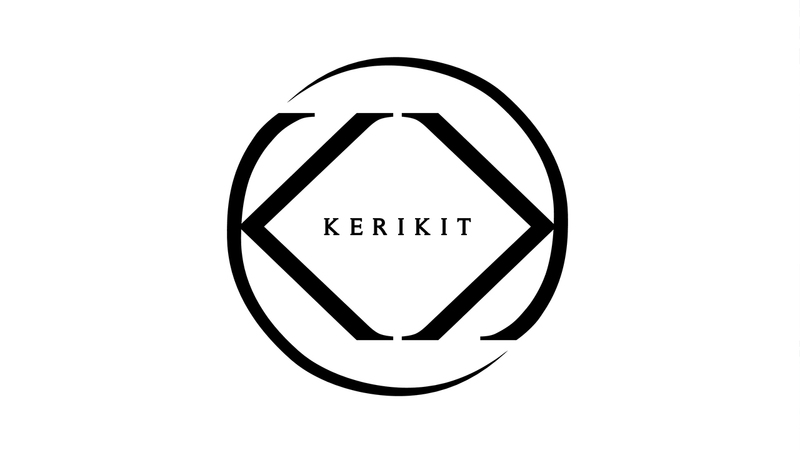 For start-up luxury changing bag brand, KeriKit, we have created an integrated media relations campaign across all platforms, gaining coverage in a range of media from online to high end luxury titles. A key element of our programme has been setting up partnerships with Blogger Ambassadors to create new and exclusive content as well as ongoing social media support for the brand. We have also created and launched The New Face of KeriKit campaign – a nationwide Instagram and Twitter promotion, run in conjunction with luxury parenting title B Baby Magazine, to find a new mummy model for the KeriKit AW16 collection. This initiative has seen social media engagement increase by over 150%.